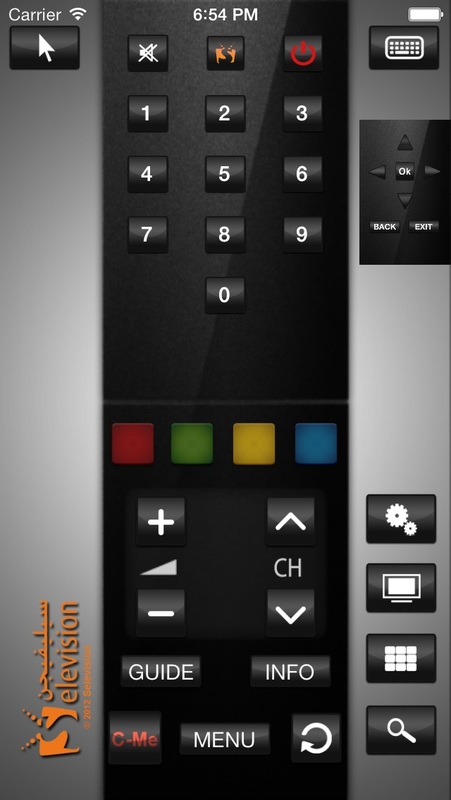 Share Selevision Remote Control with your friends ! What is new in Selevision Remote Control? Enjoy Selevision Remote Control Unit Application. Selevision Remote will allow you to Control by wifi your Selevision Set Top Box. Navigate quickly and easily through channels, using the channel grid view, or the vertical list of channels and zap directly by clicking channel logos! With Selevision remote, you will be able to watch the electronic program guide for each channel, using an intuitive interface, and browsing by channel categories.